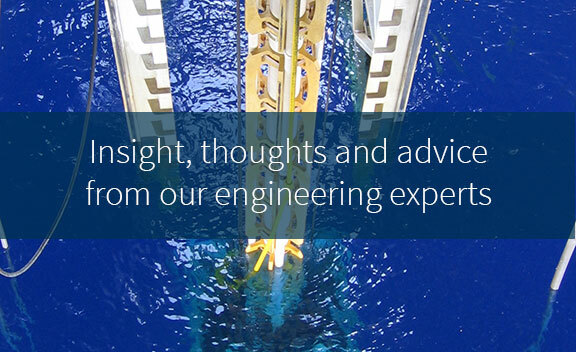 Our engineers have the in-depth knowledge to help you in the cost-effective selection and engineering of mechanical connectors for your subsea system. 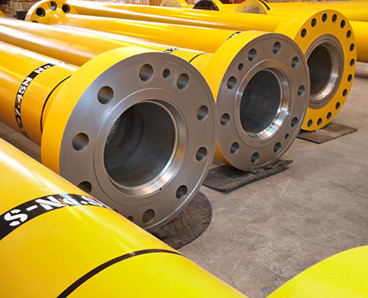 We have performed detailed engineering and qualification for over 50 different mechanical connections for risers and subsea equipment. We have unsurpassed independent experience of the mechanical connectors used for joining pipes and pressure-containing equipment used subsea. Our experience covers the design, manufacture, qualification and installation of connectors of all types, including threaded and coupled (T&C), tool joint, union nut, clamped, flanged and hydraulic and mechanically actuated dog type connectors. 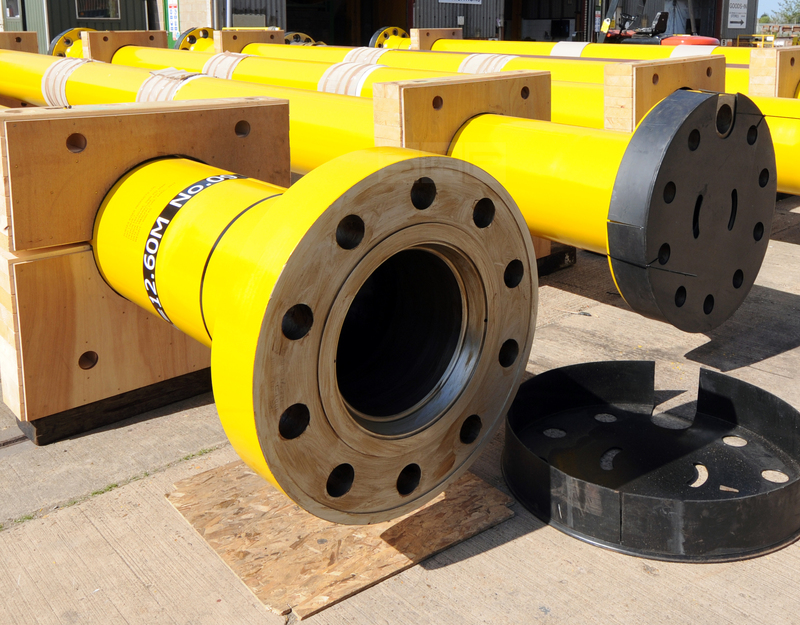 Our mechanical connector experience has been gained from numerous detailed engineering projects on completion and workover risers used for subsea wells and top-tensioned production and drilling risers used on dry tree production systems. Standard couplings selected for use along most of the length of these risers vary according to service requirements. Changes in joint thickness near the top and bottom and the use of tapered stress joints at the ends add to the complexity of the strings and their make-up requirements. Use of different grade materials and multiple cross-overs from one connection type to another are common features of these systems, for which different designs are developed on a project by project basis. Basic guidance on selection and performance of standard connectors is usually restricted to operating strength and pressure ratings. 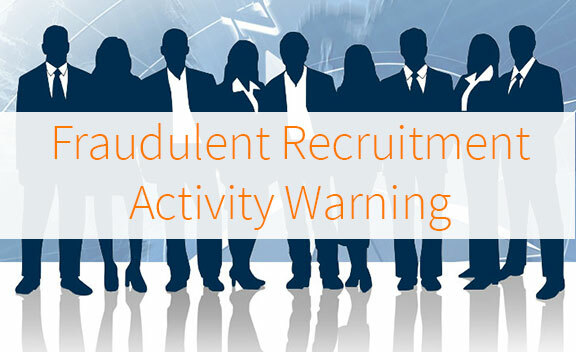 Guidance on strength in survival conditions or fatigue resistance is often unavailable although the industry has been making progress in this regard with the recent development of API Technical Report 17TR7 – Verification and Validation of Subsea Connectors, April 2017 for which 2H were lead participants. 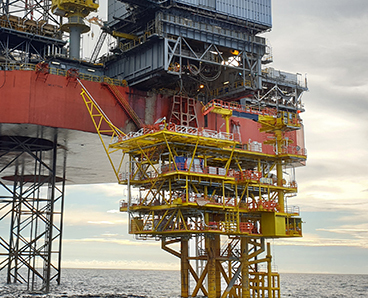 For dynamic riser systems and the subsea equipment to which they are attached, such guidance is essential for proving fitness-for-purpose of the complete stack-up in all conditions. 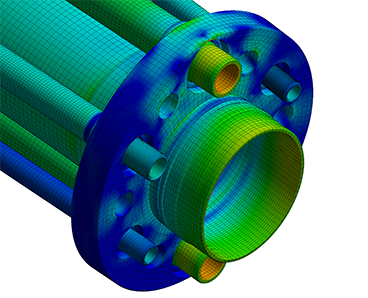 To supplement manufacturer and code guidance for standard connectors and for novel one-off connector design, 2H conducts finite element and fracture mechanics analysis to evaluate strength, sealability and fatigue resistance. 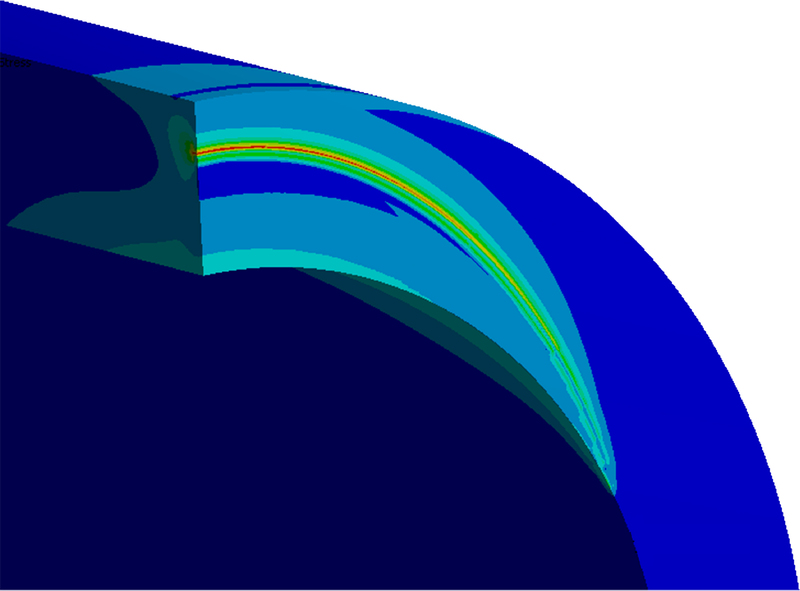 This enables us to confirm and define the acceptability of mating face profiles, preloads, make-up characteristics and manufacturing tolerance limits. 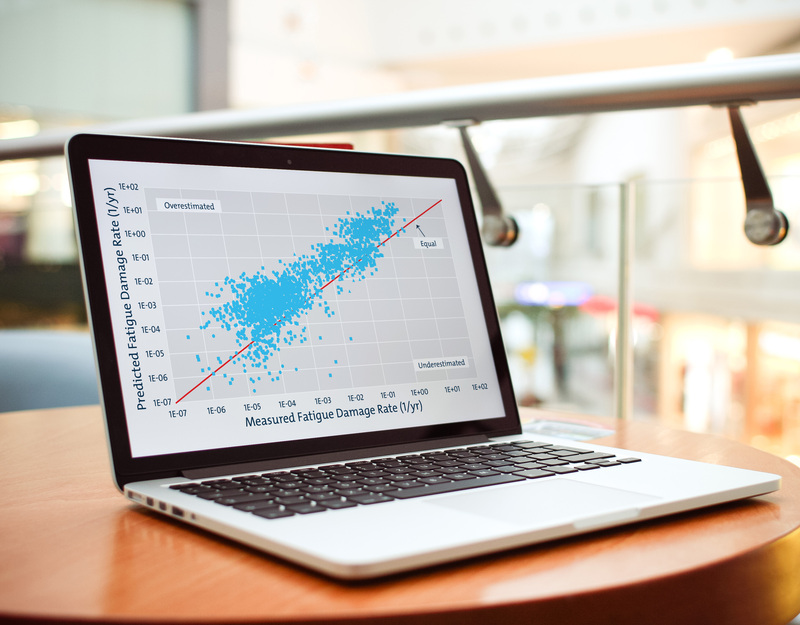 In addition to analysis, qualification testing is required to verify connector design. We understand the different qualification needs of different connector types, from simple pressure testing of conventional flanges and clamps to fatigue and make-and-break testing for more complex component interactions, such as found in threaded connectors. 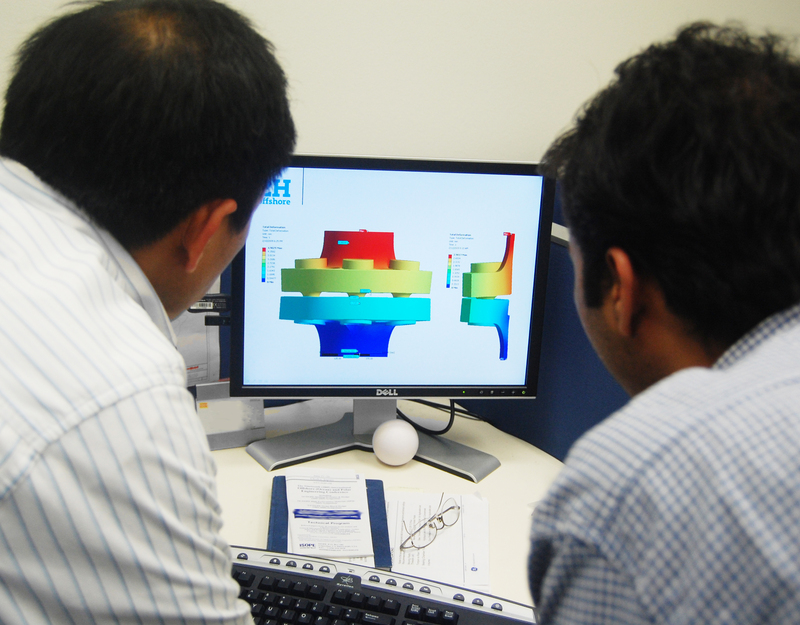 OneSubsea – Total Akpo and Usan completion riser stress joint flange detailed engineering and tool joint coupling qualification.